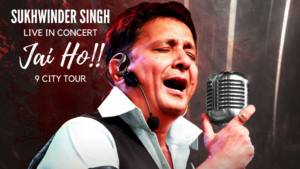 The American Association of Physicians of Indian origin (AAPI) will be hosting a nine-city tour for Bollywood singer Sukhwinder Singh, who will be accompanied by the first lady of Maharashtra Amruta Fadnavis, called Jai Ho Musical Dhamaka. The tour is to take place this spring, starting on Friday, May 10 in the cities of Columbus, Ohio; Atlanta, Georgia; Washington D.C.; Charlotte, North Carolina; New Jersey; Dallas, Texas; Milwaukee, Wisconsin; San Jose, California and Los Angeles, California. AAPI will combine the musical program with educational and networking opportunities for its members, supporters and sponsors, and will organize CME and non-CME sponsored medical lectures, exhibits, Gala Dinner and community outreach talks. 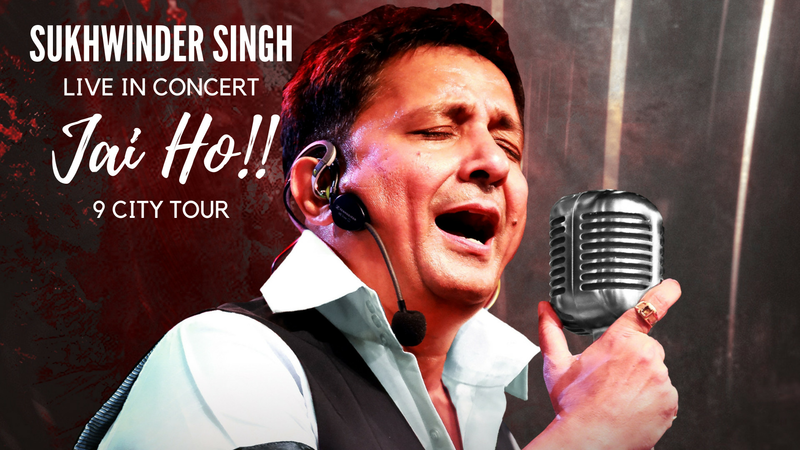 Proceeds from the tour will support some of the noble initiatives that AAPI focuses on including the rapidly growing problem of cardiovascular diseases in south Asians and minorities living in the United States and Lymphoma & Leukemia in India.